When a London cop is gunned down, his colleagues and the local community band together to find the culprit. Though he worked across genres, both this and Pool of London marked Basil Dearden as a natural fit for the crime drama. His staging of action was stellar, and his car chases boasted a level of adrenaline rushing excitement that wouldn't be bettered until Steve McQueen took the wheel of a Dodge Charger in 1969's Bullit. 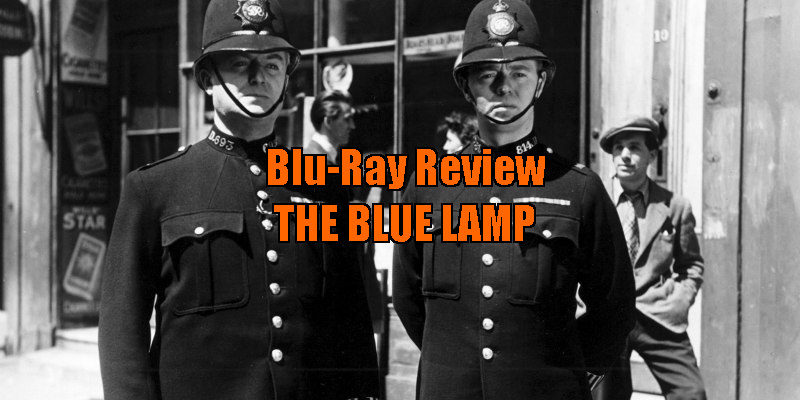 Hot on the heels of Pool of London and The Small World of Sammy Lee, Studiocanal continue to highlight the best of mid 20th century British crime drama with a release of one of that genre's most acclaimed offerings, Basil Dearden's 1950 police procedural The Blue Lamp. Though acclaimed by critics and well received by audiences, Dearden's film, much like Robert Altman's MASH, was soon over-shadowed by its TV spin-off, in this case BBC series Dixon of Dock Green, which debuted in 1955 and ran for no less than 21 years. As portrayed by Jack Warner, the character of Dixon first appears here, though he doesn't make it out alive, making the small screen follow-up an early example of a reboot rather than a straight sequel. PC George Dixon is one of the most well liked cops on his Paddington beat, both by his colleagues and the local community. 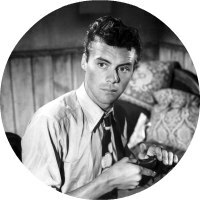 All are shocked and angered when the beloved bobby is gunned down in cold blood by young hoodlum Tom Riley (Dirk Bogarde) during a botched cinema robbery. Leading the quest to find Dixon's killer is rookie PC Andy Mitchell (Jimmy Hanley), who developed a close bond with Dixon, even lodging in his modest home. Much of The Blue Lamp can seem clichéd now, but bear in mind this was made two decades before cop movies went mainstream with the likes of Dirty Harry and The French Connection. Many of the tropes we associate with the genre make an early appearance here. In an opening car chase, a trader's cart is knocked over, something which seemed to become mandatory for car chases in the '70s. The relationship between the older cop and his naive young prodigy is echoed in those between George C Scott and Stacy Keach in The New Centurions and Morgan Freeman and Brad Pitt in Seven. The idea of a city as a supporting character would return in Dirty Harry, whose Scorpio Killer bears something of a resemblance to Bogarde's wild-eyed Riley. Like Don Siegel's film, The Blue Lamp is explicitly dedicated to the men and women of its city's police force. Though he worked across genres, both this and Pool of London marked Dearden as a natural fit for the crime drama. His staging of action was stellar, and his car chases boasted a level of adrenaline rushing excitement that wouldn't be bettered until Steve McQueen took the wheel of a Dodge Charger in 1969's Bullit. But Dearden was also a great actor's director, and The Blue Lamp is packed with impressive and often touching performances, which go a long way in getting us onboard with the cops' quest for revenge. At a time when public trust in the police is at an all-time low in many countries, such explicit blue propaganda may not be welcomed by some viewers, but they would be doing themselves a disservice by ignoring this release of one of cinema's most influential but largely unsung works. A locations featurette with film historian Richard Dacre; two stills galleries; commentary from screenwriter Jan Read and academic Charles Barr; and a BBC radio documentary on the movie. 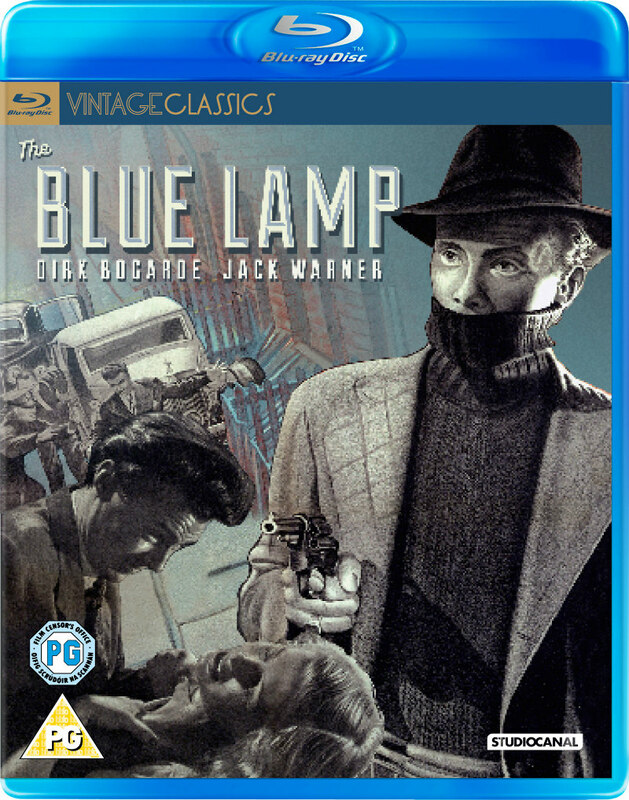 The Blue Lamp is released on blu-ray December 12th from Studiocanal.